Lauren’s youth and unique artistic ability makes for great coverage for all occasions. Spend a few minutes looking at the galleries of images and you’ll see the way Lauren captures life-long memories. 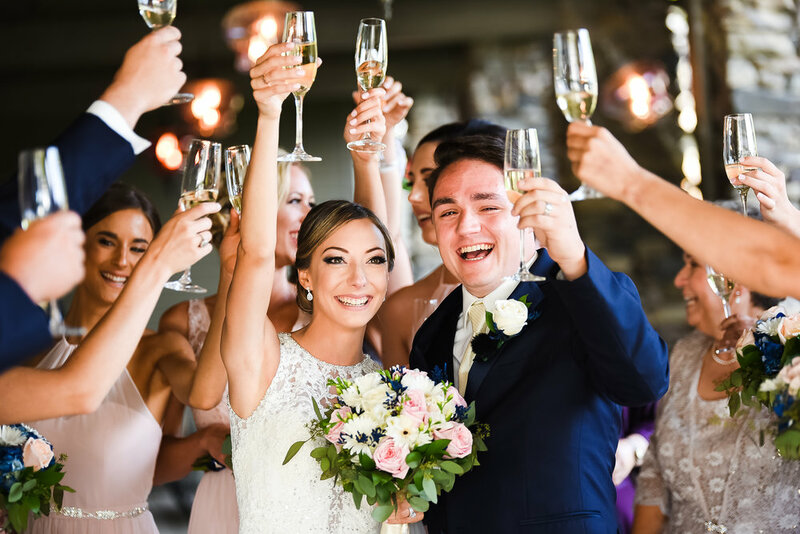 Most wedding photographers can arrange poses and capture them, but few photographers have the ability to capture the relationships, moods, and emotions that are the essence of your wedding day. 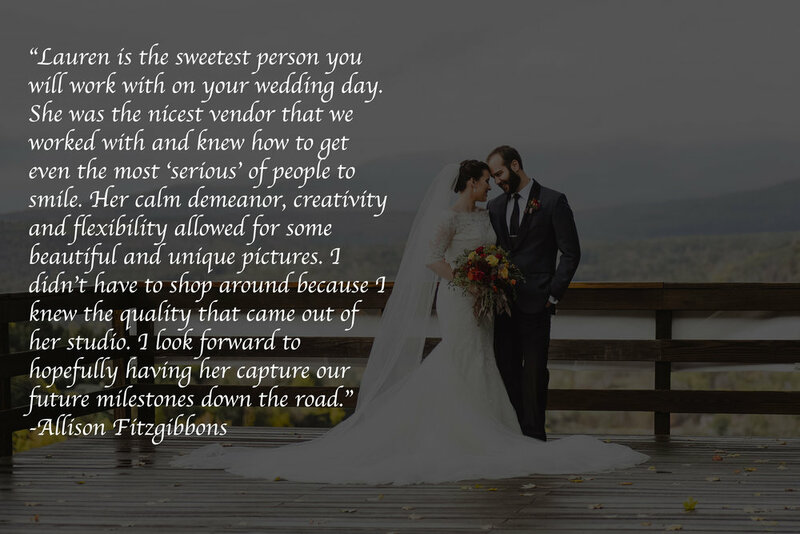 Lauren McGarry Photography offers unique coverage. 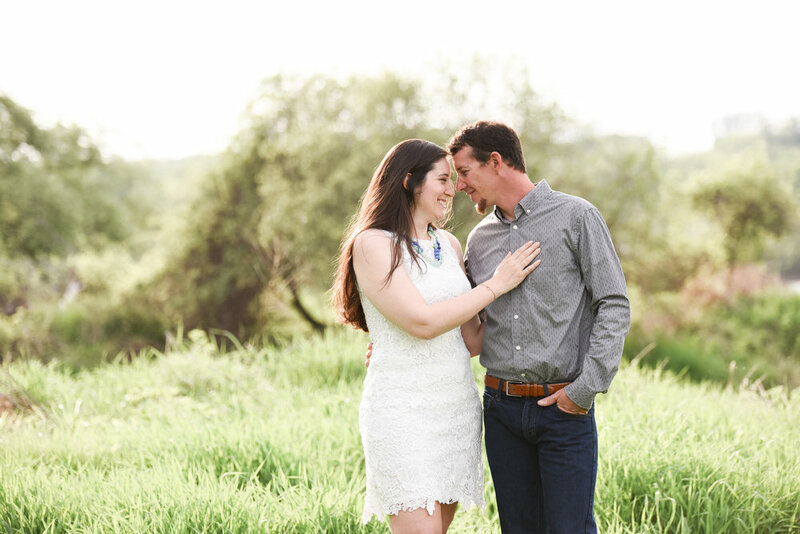 What better way to get to know your wedding photographer than an hour long engagement session? 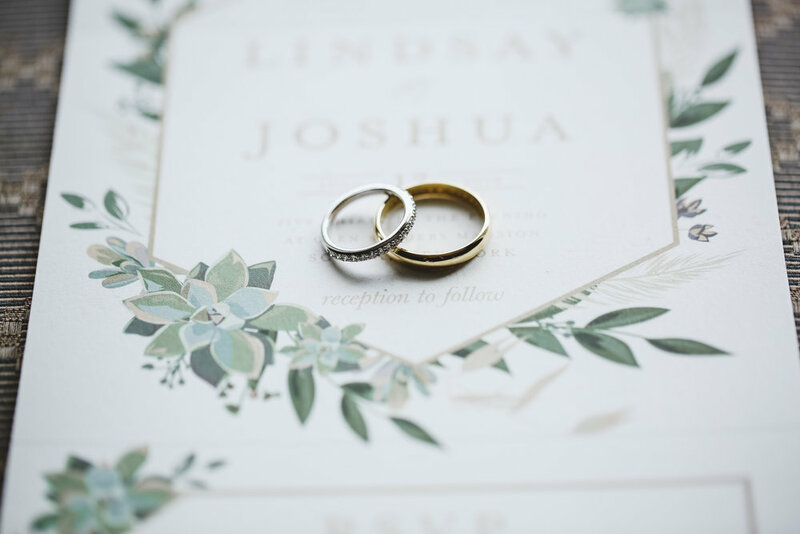 Explore the gallery of images of newly engaged couples. Lauren McGarry Photography has years of experience photographing newborn babies. 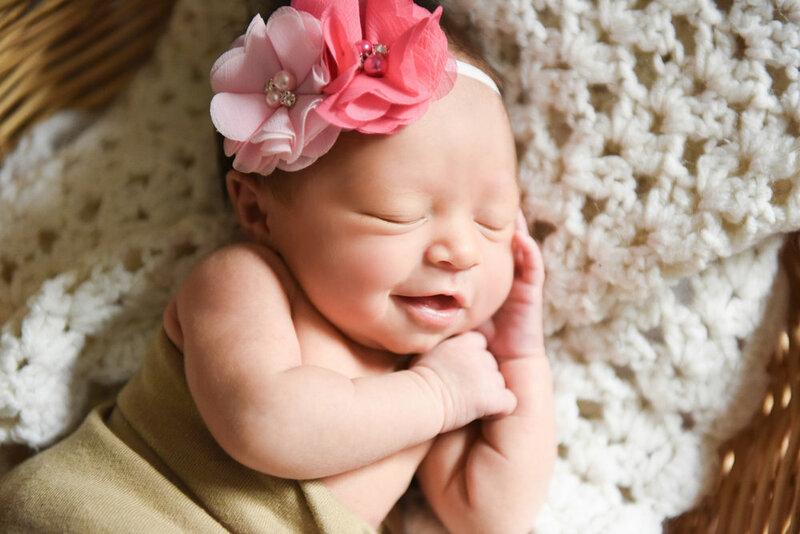 We take the upmost care of safely posing your baby while capturing memories that will last a lifetime. My Dad handed me a camera to grab a few snapshots during a ceremony in Albany, NY in 2009. At that moment, I fell in love with wedding photography and knew this was my passion. My Dad, Brian McGarry, owned McGarry Photography for 32 years years. In 2015, I took over the business and have been following in his footsteps ever since. 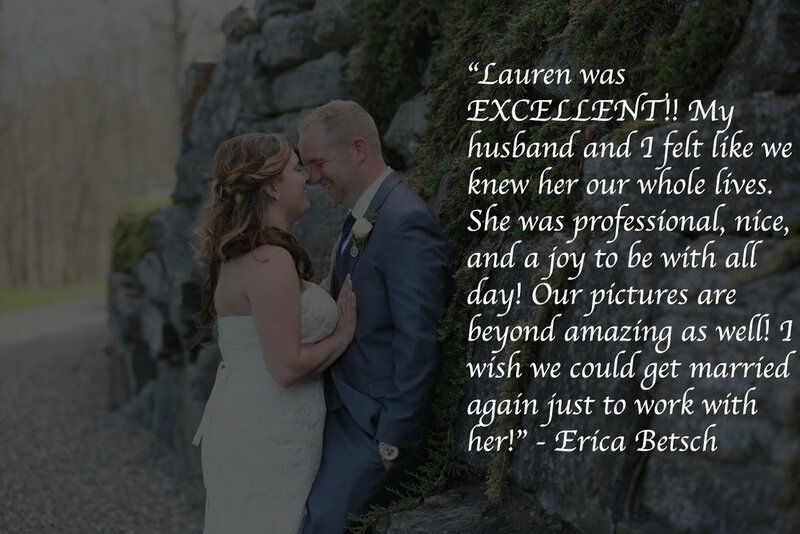 I love what I do and would be honored to be your wedding photographer. $400 - 1 hour session - I travel to your home and bring backdrops and props. Flash drive of all images.